In the historic center of Granada. It was totally refurbished in 2006. 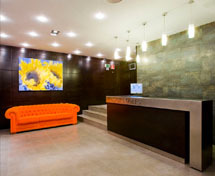 Los Girasoles I Hotel is a two star hotel situated in Granada’s old town, next to San Juan de Dios Basilica and only a few metres from the Cathedral. 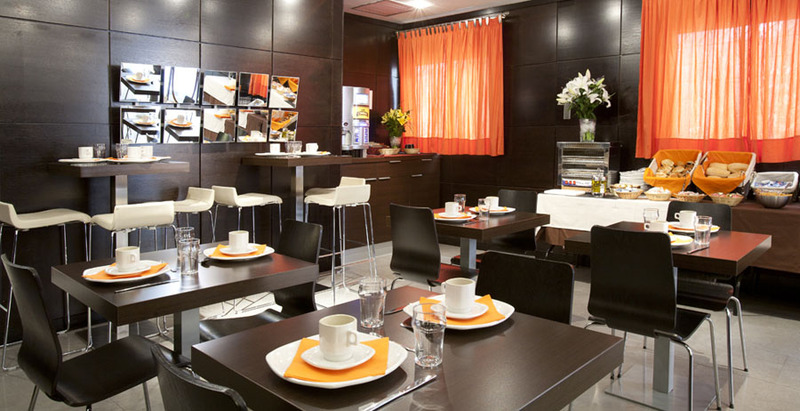 The hotel offers good value for money and its situation could not be better, just in the heart of the city. Here you will find a warm and friendly atmosphere, with quality services and modern facilities that have been designed to make your stay comfortable and quiet. Our permanent effort to offer our clients the best quality service was rewarded and recognized in 2009, when we received the Santa Marta prize from Association Hospedaje, for the best hotel in the city of Granada in group II. 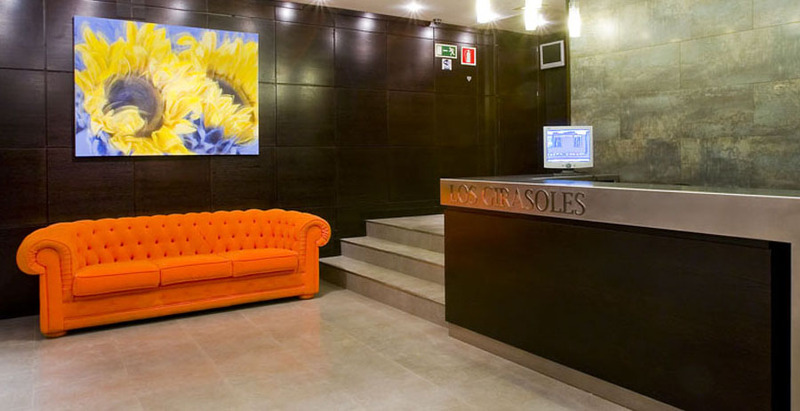 Here in Los Girasoles I Hotels we strive every day to offer you the best service possible and make your stay in Granada a unique experience.